We send you our best wishes and greetings, may Peace prevail in the New Year. Without your support we would not have survived. We take this opportunity to express our solidarity with those who are affected by war and economic devastation, to the victims of US-NATO led wars, to the refugees which are fleeing the war theater, to the millions of people in all major regions of the World who have been impoverished under the brunt of IMF “economic medicine”, to the farmers who have lost their land, to millions of young people in the European Union who have been excluded from the job market. At this juncture in our history, freedom of expression as an instrument of social change is threatened. More than ever we need the support of our readers. Our ultimate objective through Truth in Media is to reverse the tide of war and global poverty. When focussing on war, social justice and economic devastation, pressures are being exerted on the independent media to conform to standards which serve the interests of the political and economic elites. 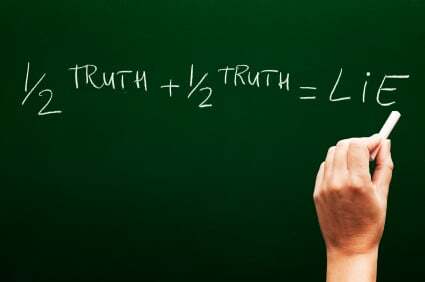 Truth in media is a powerful instrument, which counters mainstream media disinformation. There can be no half-truths in our coverage of World events. A Worldwide “economic war” resulting in unemployment, poverty and disease is carried out through the “free market”. People’s lives are in a freefall and their purchasing power is destroyed. The Pentagon’s “long war” is intimately related to the restructuring of the global economy. The global economic crisis is accompanied by a worldwide process of militarization, a “war without borders” led by the United States of America and its NATO allies. Wall Street and the Anglo-American oil conglomerates will tell you that war is “good for business”, that there are “investment opportunities” in Iraq, Syria and Libya, that war creates opportunities for the so-called defense contractors, and there is money to be made in the “reconstruction” of countries which have been destroyed. In turn, genetically modified (GMO) seeds are imposed on farmers by donors and creditors as part of the “reconstruction” process invariably leading to the devastation of agriculture. The mainstream media will tell us that the West is involved in a humanitarian undertaking: US-NATO is waging a “global war on terrorism”. “The forbidden truth”, however, is that Western governments routinely provide support to the same terrorist entities which are the object of their fake “counter-terrorism operations”. War, terrorism, the police state, the global economy, economic austerity, financial fraud, corrupt governments, poverty and social inequality, police violence, Al Qaeda, ISIS, media disinformation, racism, war propaganda weapons of mass destruction, the derogation of international law, the criminalization of politics, the CIA, the FBI, climate change, nuclear war, Fukushima, nuclear radiation, crimes against humanity, The China-Russia alliance, Syria Ukraine, NATO, false flags, 9/11 Truth, …. We have been working relentlessly around the clock 7/7 to bring you the most recent news and analysis. More than ever, over the holiday period, we remain committed to providing a diverse and wide range of opinion and analysis of a World in crisis. Our sincere hope is that truth will ultimately prevail and will be used as an instrument of social, political and economic transformation. 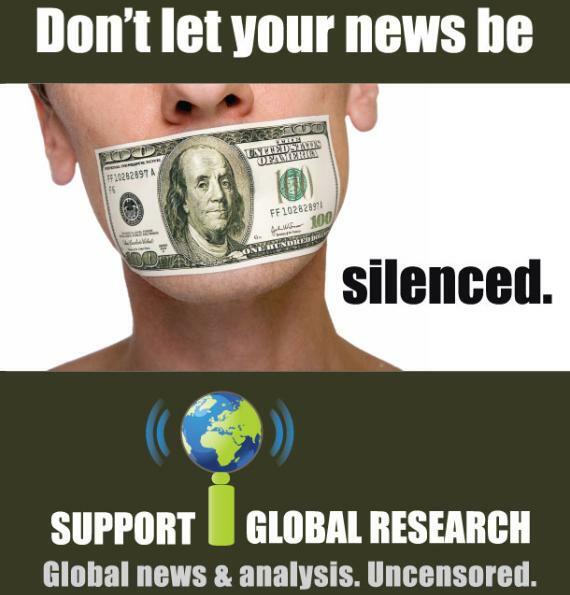 Please keep in mind that Global Research remains fully independent by not accepting money from public or private foundations. If you are unable to make a donation, you can help us by cross-posting and/or forwarding Global Research articles, sending them to your friends on your e-mail lists, posting them on facebook, internet blogs., etc. This will help us reach a broad readership.